Microsoft has announced the launch of Clearflow traffic estimation around the world and is updating Bing Maps with Clearflow for users outside the US. The update should help travellers located anywhere its map service is available gain more accurate estimated travel times when calculating directions. "This technology worked well in the United States, and now we will be using it in every country with Bing Maps traffic coverage," Microsoft confrimed in a blog post. The company's Clearflow technology works by tracking live traffic data for main roads and streets, then extrapolating it to predict traffic on unreported routes, such as ramps on a motorway, in order to work out how long it will take to drive the route based on the current estimated traffic levels. This differs from Google's system which largely relies on the power in numbers of its Android and Maps ecosystem, where speed and position data is sent from each individual's device then analysed and used to estimate live traffic conditions for other users. In addition to marking traffic problems on the user's route, Bing Maps will also give them a "View route based on traffic" option. It will also allow travellers to "optimise" their driving route based upon traffic data and provide guidance on alternative routes that could get them to their destinations faster. 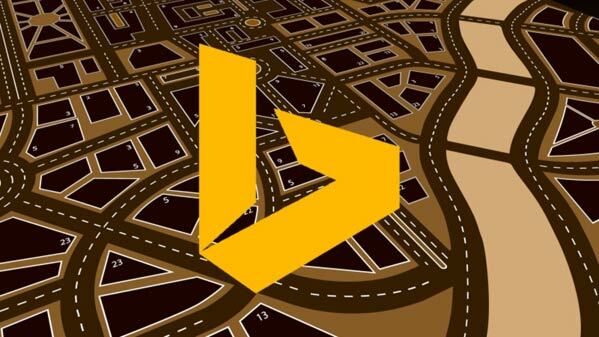 The update will no doubt be welcomed by regular Bing Maps users, but whether it will prove to be successful worldwide will be another matter. On Microsoft's own smartphone platform the bundled HERE maps and HERE+ navigation is already well entrenched. 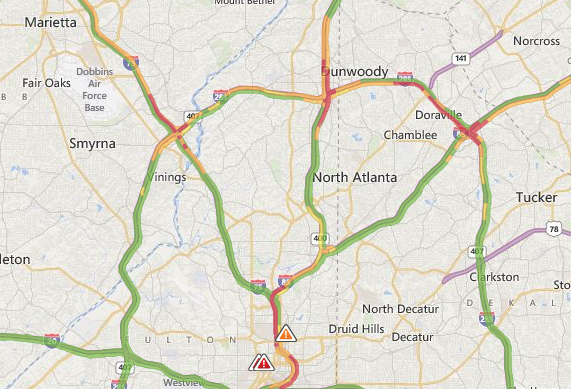 Let us know if you will be trying out the new Bing maps for your navigation needs.